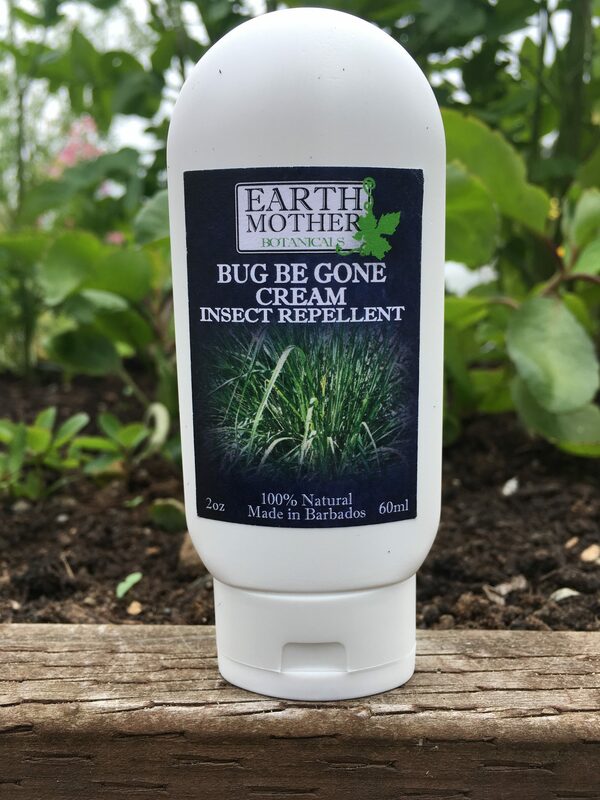 Bug Be Gone Cream Insect Repellent | Earth Mother Botanicals Ltd.
100% Natural Bug Be Gone Cream is an insect repellent made with lemongrass which is not as harsh on the skin and much sweeter smelling than citronella. 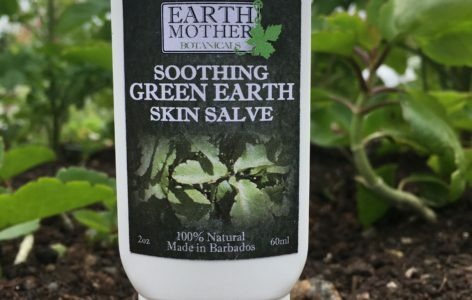 It contains no alcohol so it doesn’t sting or burn when applied to skin that has already been bitten and scratched. 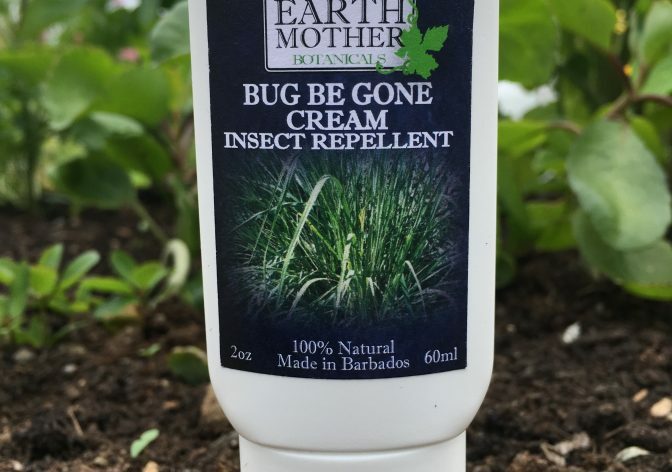 It is effective for much longer than sprays which are alcohol based. 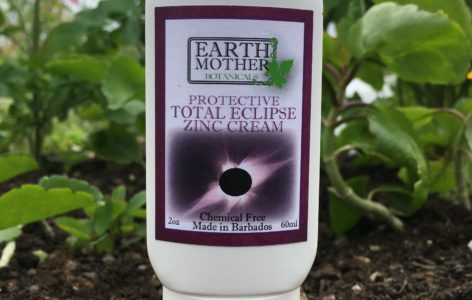 An entomologist with the Ministry of Agriculture here in Barbados told us that our cream base adds to the effectiveness because the oils start to dissolve the mosquito’s exoskeleton from the time they land (if they dare) so they won’t stay. 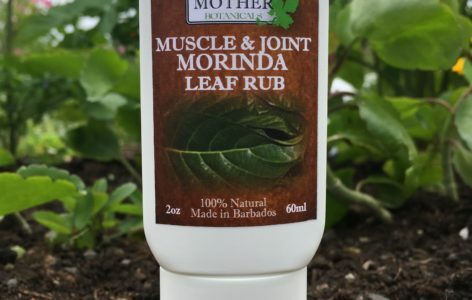 Lemongrass is cooling on the skin and as mosquitoes see by infrared it makes you less visible. 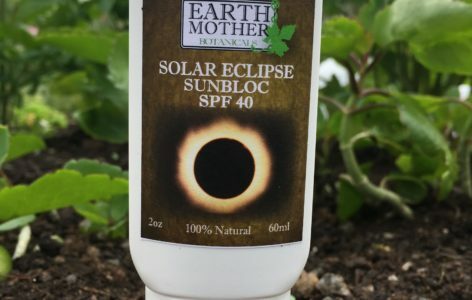 Earth Mother Botanicals 100% Natural Bug Be Gone Cream is recommended by Pediatricians and has been used by Doctors on their own newborn babies because of its safety and effectiveness.